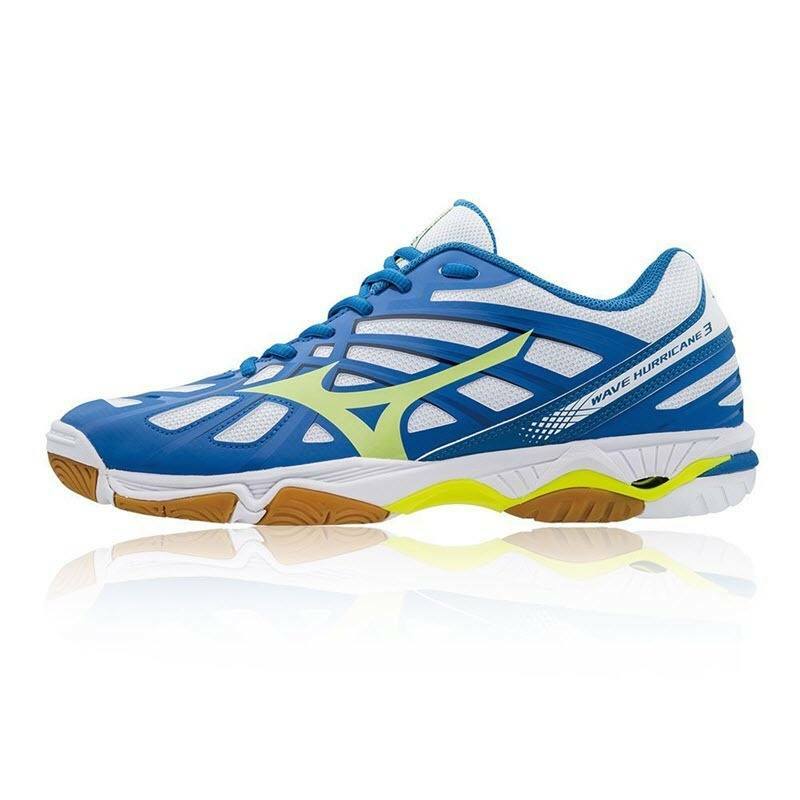 The Mizuno Wave Hurricane 3 is part of Mizuno’s volleyball court shoe range. 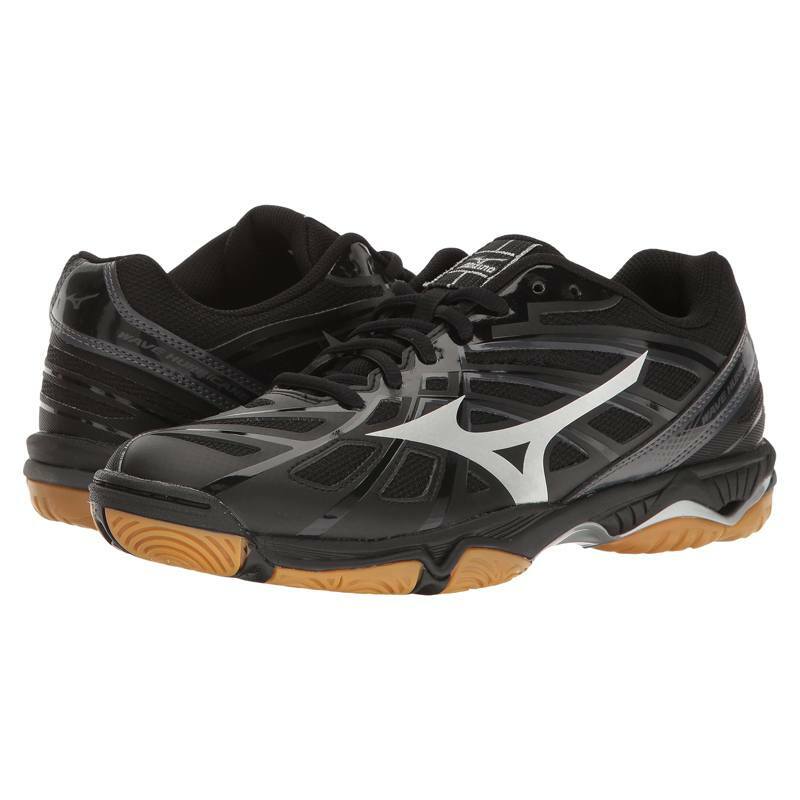 Daryl Selby used to wear the original Mizuno Wave Hurricane but I haven’t heard much about these since. 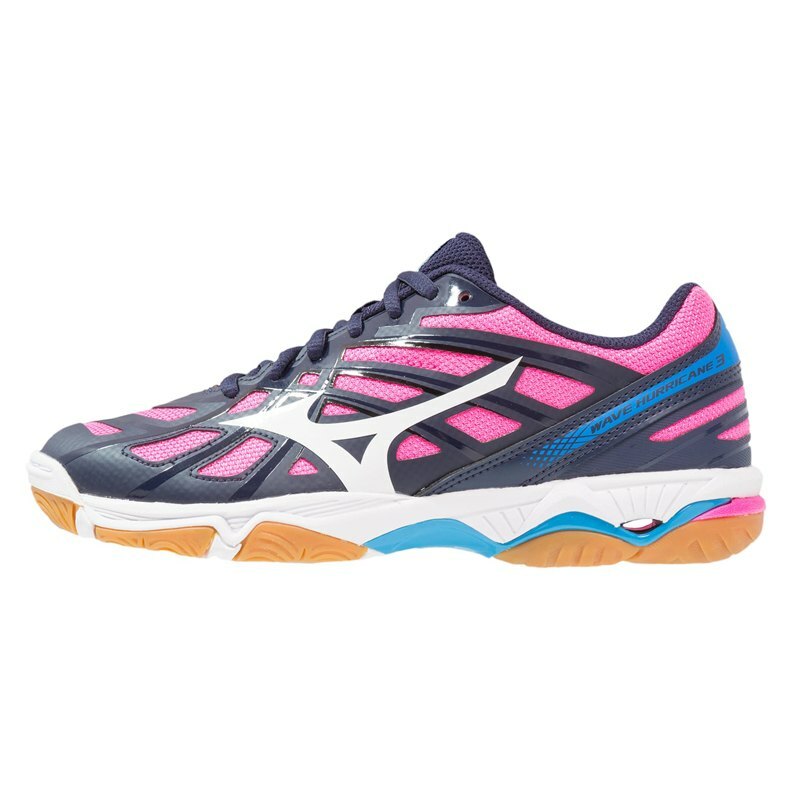 Im using these shoes now for a while (the pink ones 🙂 ) and I can say that they are quality built shoes. 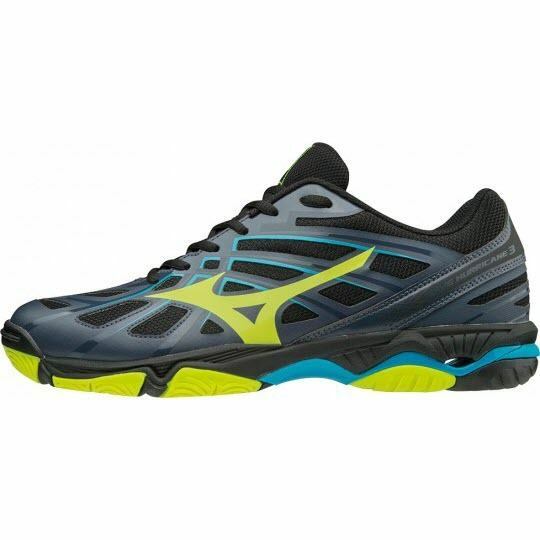 They provide a lot of support for your feet, have very good traction and cushioning. 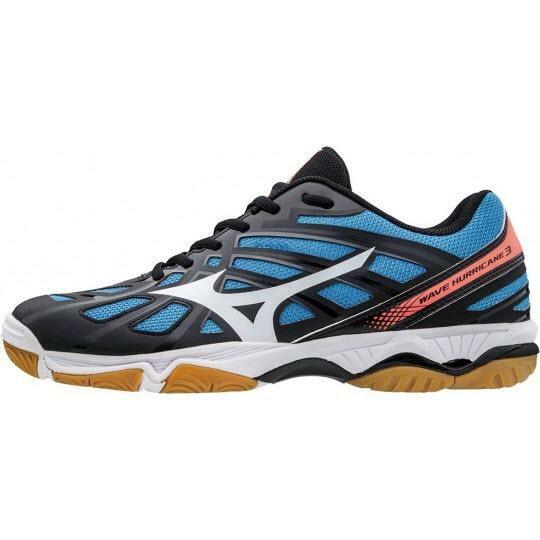 Good affordable shoes. There is one downside though: the rubber. The rubber wears out when you even look it. 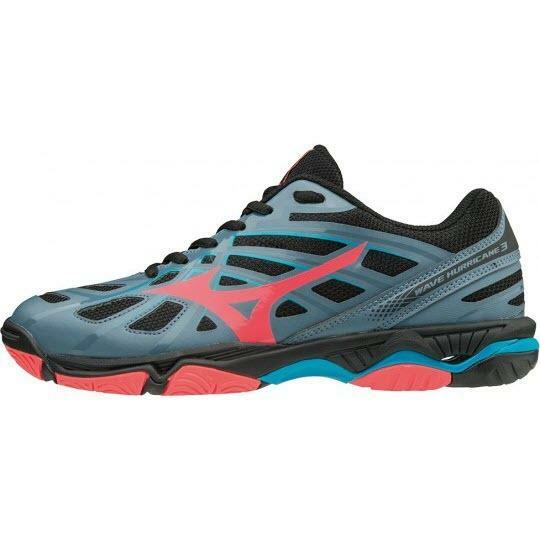 So if you’re a clean mover on court like some ballerina, you’re problably fine and should go for these shoes. 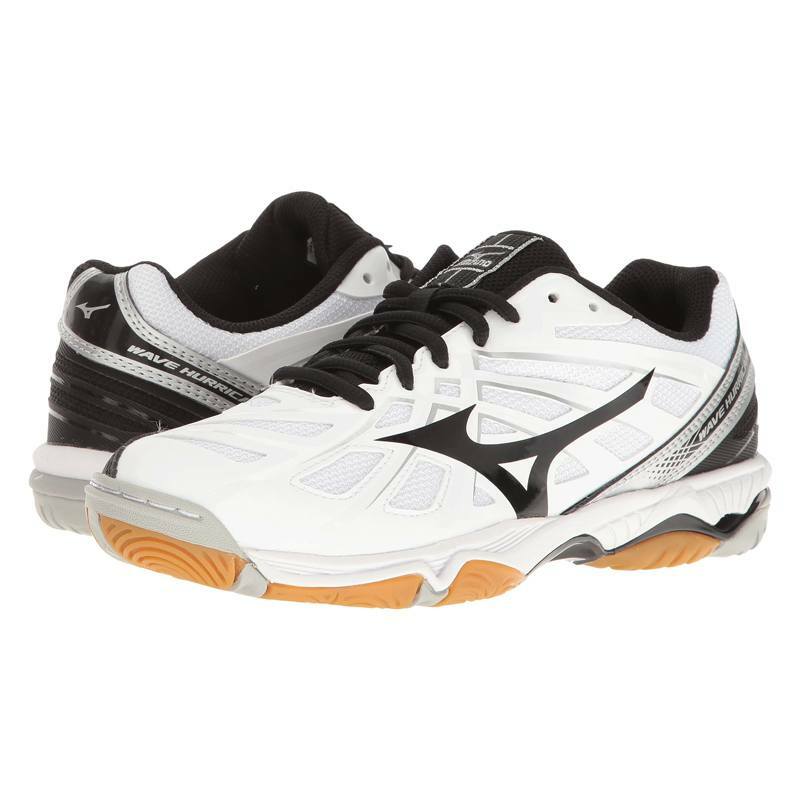 If you’re like me, and seem to be dragging your feet all over the place, this is the only real issue with these shoes.